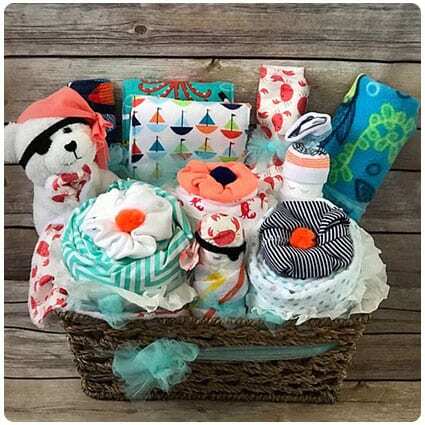 If you’re on a budget, you might want to check this DIY blog on how to create your own baby shower gift basket. 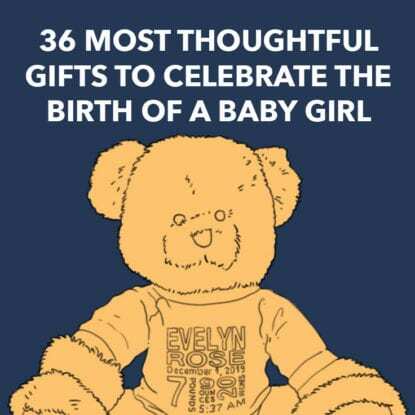 Baby products are expensive so it’s great to help out your friends when they’re expecting a newborn. 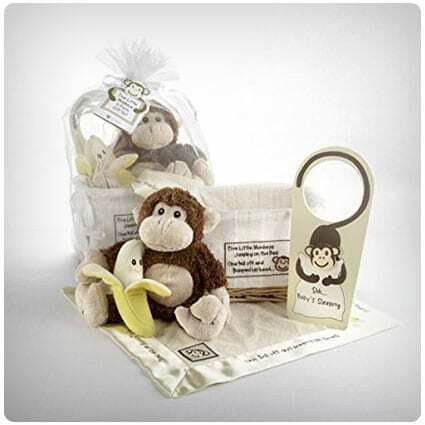 Follow the instructions on the blog and you’ll have an amazing baby gift basket. 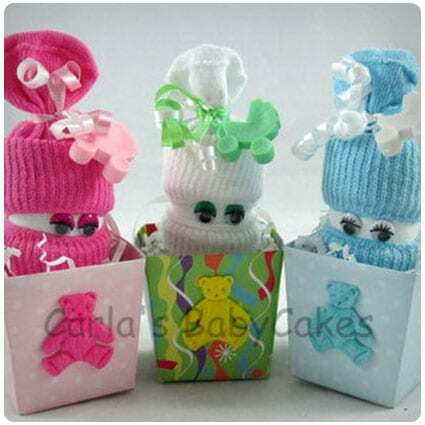 You have little to spend on a baby shower, but you’d like to give your friends a wonderful gift to celebrate the birth of their newborn. 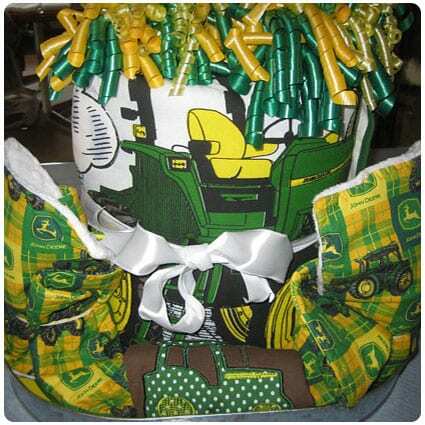 Read the DIY blog to find out how to create a diaper cake. No, you don’t get to eat it, but it’s a fun way to deliver practical gifts. This DIY video tutorial will show you how to create a glorious gift basket and make it your very own creation. Follow the detailed step-by-step instructions in the video. The gift basket will look as though it’s professionally made and your friends will be excited to receive all the goodies. Here’s a video tutorial that will show you how to create your own unique gift basket for friends who are expecting. It doesn’t have to be big or expensive as you’ll see when you follow the detailed instructions in the video. You’ll be more than pleased with the results. If you can’t find that basket that has it all, this DIY video will show you how to create your own unique gift basket. This video is great for showing how to put together a basket full of goodies and necessary items for their new baby’s needs. Expectant parents will be thrilled.